TME’s offer has been enriched by new memory cards from GOODRAM. 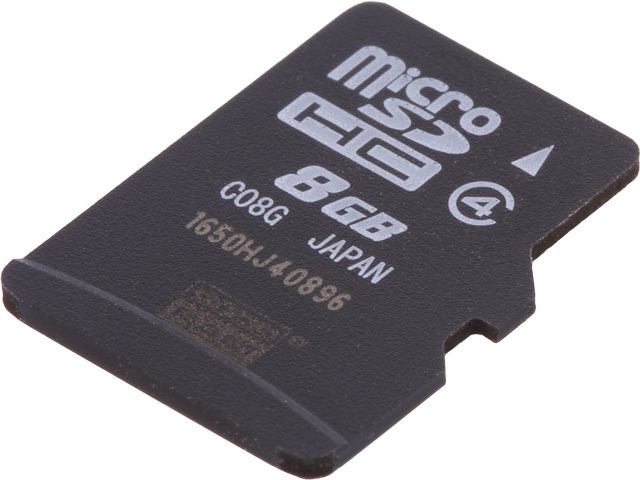 They are designed in the microSD format and manufactured with the use of the MLC technology. These storage media offer considerably more read/write cycles comparing to traditional cards, which is why they are used in industrial applications, especially if you need reliability with continuous memory load and overwriting data. The GOODRAM MLC can operate in the temperature range of 0°C to 70°C. TME offers 4GB and 8GB versions.